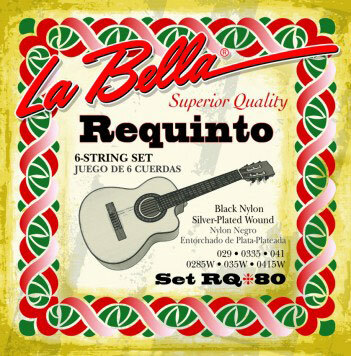 LaBella RQ-80 are for a small guitar - Requinto. However the treble (top 3) stings are too thick. This causes the strings to be "flat" and won't stay in tune. The bass strings are okay.